Entrepreneurship is increasingly recognized as an engine of economic growth propelling the country’s progress. The government of India has understood the immense value entrepreneurship can unlock and has green lighted programs like "Make in India" & "Start-up India" to nudge the entrepreneurship to next level. We are committed to fulfilling the grandiose vision of our beloved Dr. A.P.J. Abdul Kalam and Prime Minister. Narendra Modi to nurture a strong entrepreneurship ecosystem in our country and make engineering student chase the dream of becoming an entrepreneur than just being an “also ran” employee in a corporate world. With the increasing number of students showing keen and enthusiasm in entrepreneurship, the college is facilitating their interest through Entrepreneurship Development Cell. 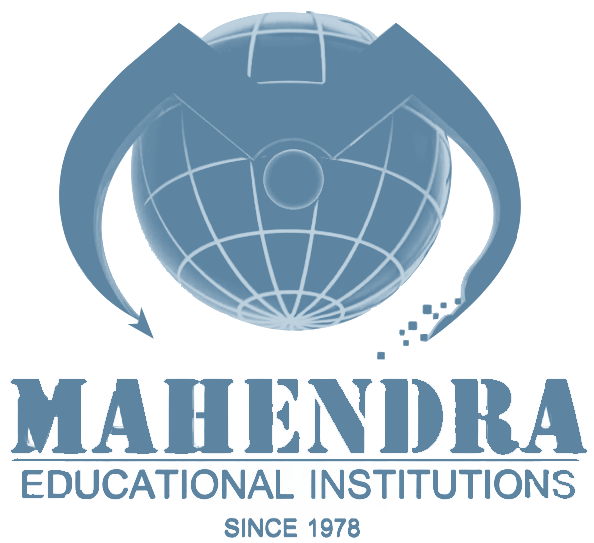 The aim of Entrepreneurship Development Cell (EDC) at Mahendra Institute of Technology is to foster and nurture entrepreneurial qualities in the wannabe professionals who are interested in striking out on their own and make a name in the sun. Aspiring engineer entrepreneurs are groomed with the requisite inputs on how to morph in to a successful entrepreneur through a slew of workshops and seminars by eminent professionals from the industry and home grown entrepreneurs. At MIT, we motivate the students to consider self-employment as a probable and gainful career option. The cell also conducts varied activities and events from time to time to train and motivate the students on entrepreneurship. To impart training in entrepreneurship to our students and share best practices about entrepreneurship through our well qualified faculty members and experts. To enhance the quality improvements in the academic process and also as a pre-accreditation exercise Internal Quality Assurance Cell (IQAC) was formed in our institution on 12.06.2017. The objective of the cell is to develop a system for conscious, consistent and catalytic improvement in the overall performance of the institution at all levels with the involvement of all stakeholders. Anti-ragging Cell consists of senior faculty members. Takes adequate measures for prevention of ragging. Duties are allotted to the faculty members inside the premises that include hostels, canteen, parking places, different blocks, play grounds, buses etc. Explains the students about the severity of punishments and the consequences likely to be imposed as per the government order.